Hi Friends, this is a safe space right...... I broke my shopping hiatus. I blame Target and all their well placed branding. That place will get you people. So anyways, it was a good try y'all and I have saved some money so I will let this be my little slip :). Target is having a great sale on shorts, shoes, etc. Buy one get one 50% off. I needed some cute jean shorts for all my upcoming summer trips so I got two pairs for $19. You really can't beat that.... I am totally justifying this purchase. Just appease me. You should go and spend some money too because they have totally cute totally unecessary items at Target.... beware of Easter candy, the candle section, and all things home decor and fashion. 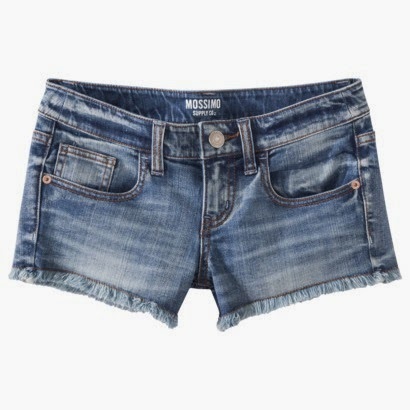 Purpose of this post is these cute shorts. I got this cute pair that totally reminds me of the Rag and Bone version that I was craving but was really outside my price range. These are going to be so cute over my bathing suit in Puerto Rico. 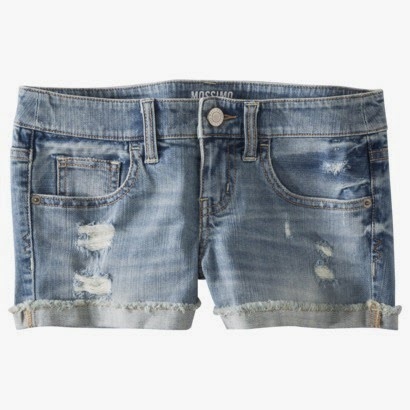 Moral of this post: Denim shorts were just totally necessary for me to have a fantastic summer. :) I can justify any purchase.